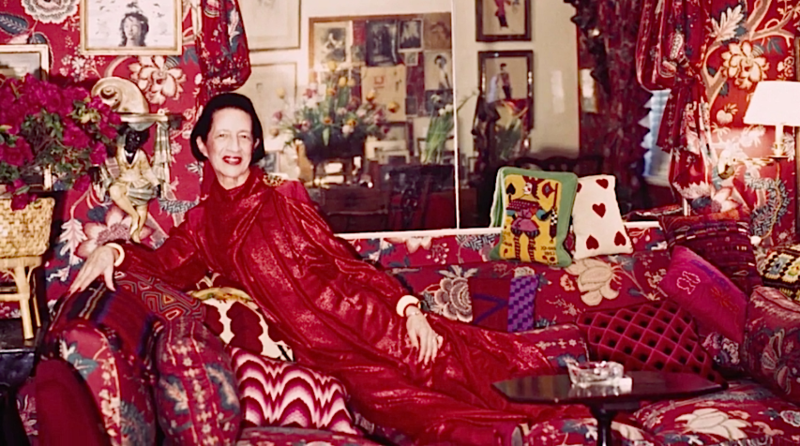 ’Rosetti’ was inspired by an image of infamous columnist and fashion editor, Diana Vreeland, who is photographed in her statement red living room in Manhattan. Walls and furniture are swathed in luxurious patterns depicting the epitome of excessive extravagance and inspiring the leading colour of this story. Another important muse that supports ‘Rosetti’ is Jane Seymour’s character in the 1973 James Bond film, Live and Let Die thus introducing our interpretation of modern, winter bohemianism. 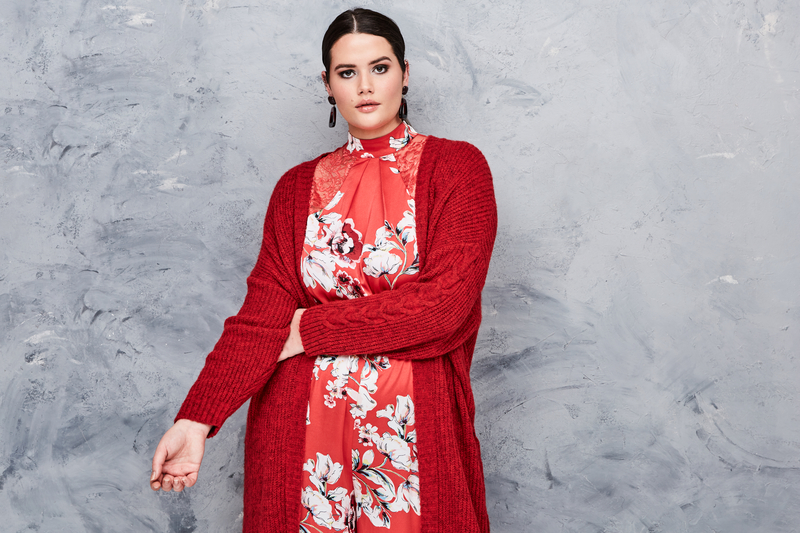 Key patterns are our natural and monochrome mix animal print, and our essential winter peony prints in dual colourways with the idea of mixing-and-matching them. For a contemporary feel, styling is critical. Glossy trinket accessories will further elevate the looks as well as the tailored velvet trouser suit which worn with the knitwear or romantic blouses offer a modern aesthetic. Key fabrics and details within the collection consist of opulent velvets, pebble satins, flocked patterns and fringing. Key fabrics and details within the collection consist of opulent velvets, pebble satins, flocked patterns and fringing. Hero pieces from the collection is the ‘Harper’ mixed print tea dress as well as our fringed two-piece culotte and kimono.